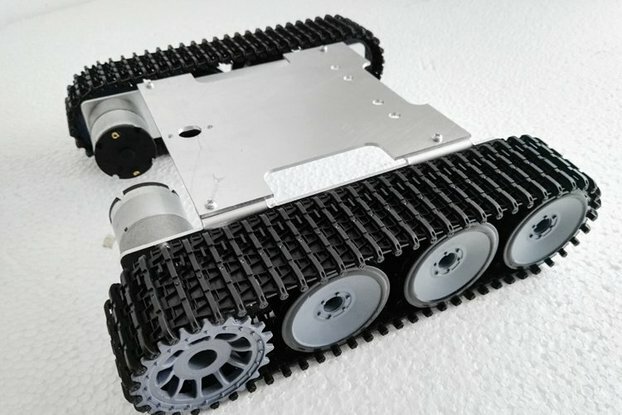 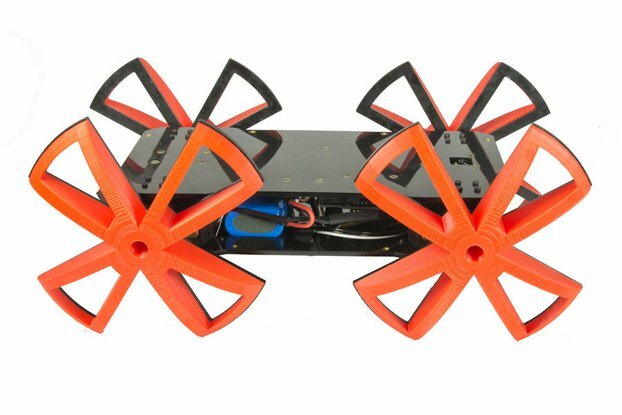 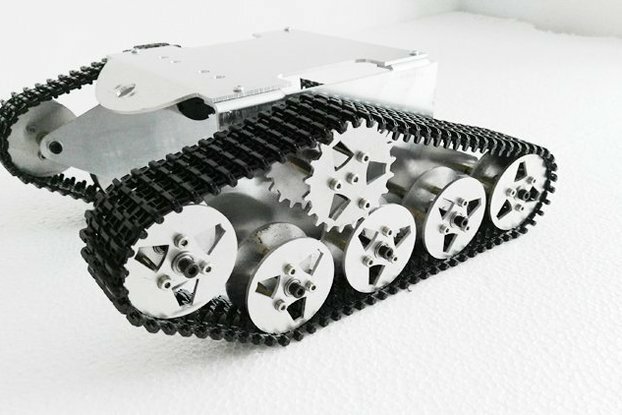 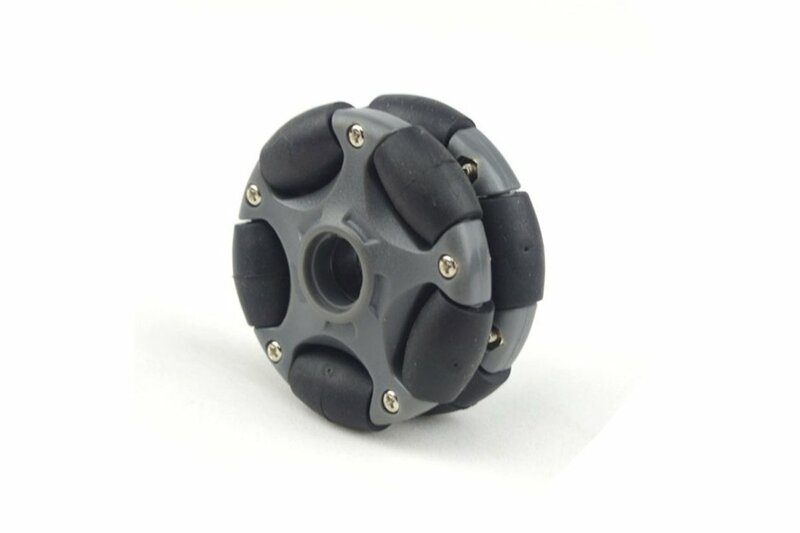 the 58mm plastic omni wheels is a latest design of 58mm robot kits compatible Omni directional robot wheel, it's useful as they roll freely, The 58mm plastic omni wheel is a robust, durable and double row wheel that provides easy 360° movement probe with rotational and sideways maneuverability. 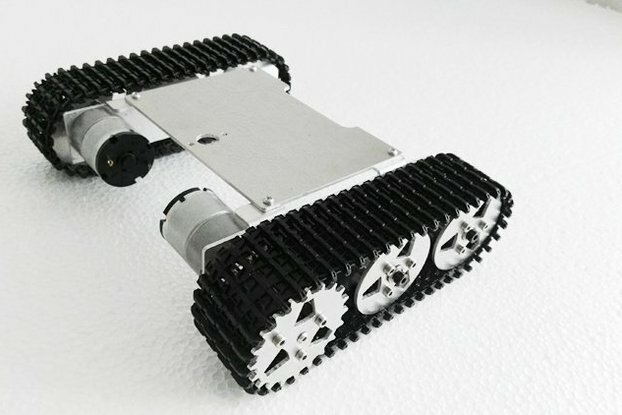 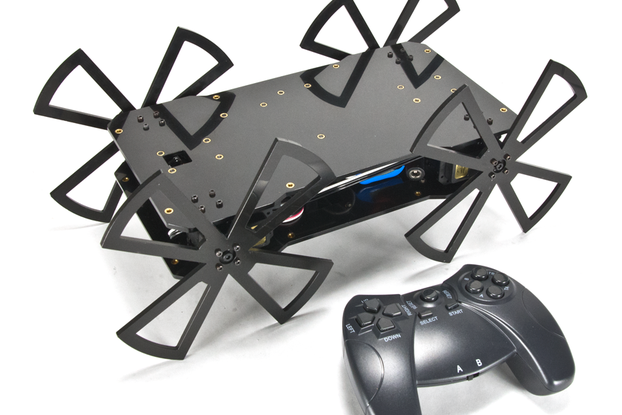 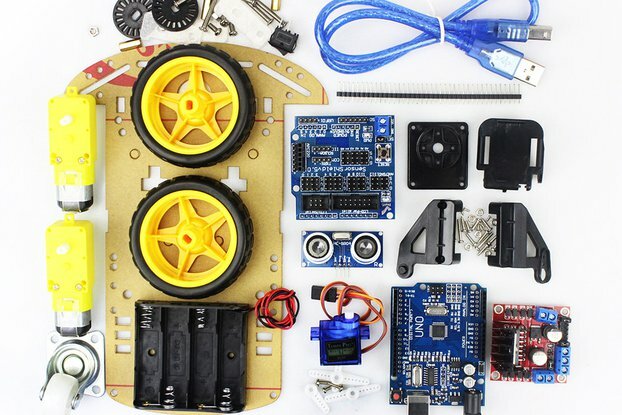 It comes with L E G O an NXT compatible hub and an Axle Centre hub for the Arduino motors. 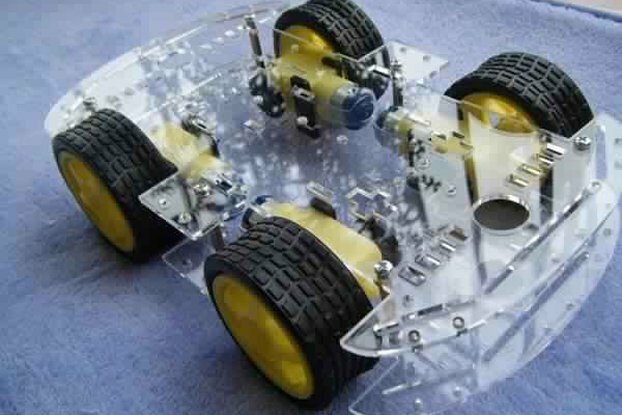 If you use this omni wheel on your robot, it can be able to forward/backwards and rotation without changing its orientation.